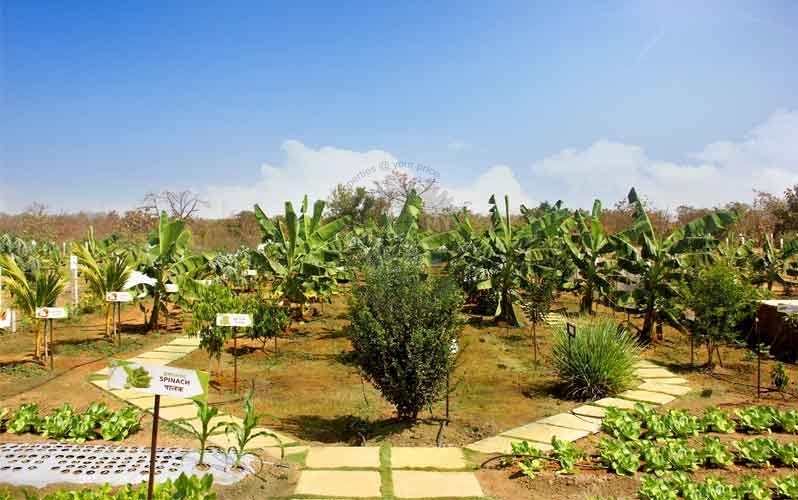 Ruia Agro Farm Manor is located right next to the very famous Vandri lake which is at Avandhe Village, Manor in Thane District. For the first time in India, a very unique concept in Real Estate. 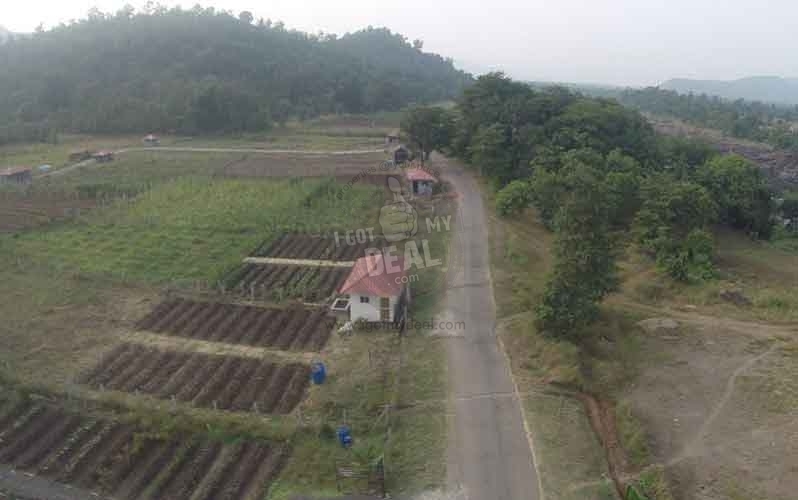 An Agricultural Land available for sale. 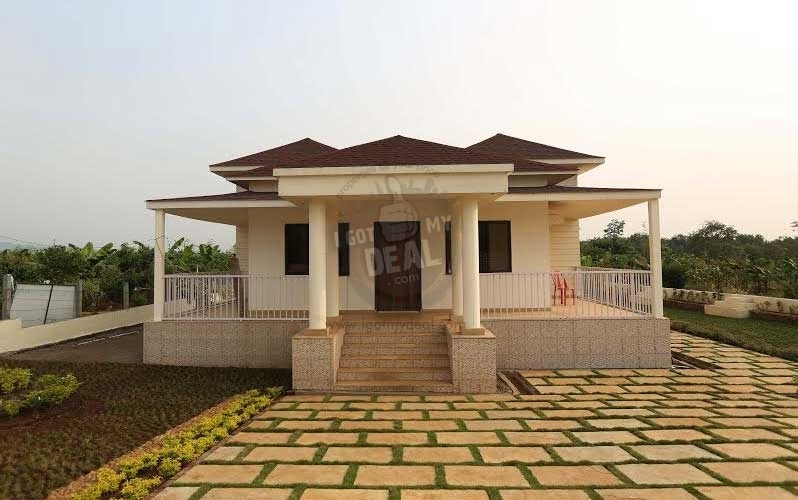 This is exclusively brought to you by Belazio Construction Pvt.Ltd who have been in discussions with various multinational companies for this particular project. In Today's date people are getting attracted towards second home rather than a first home. This is because, people expect and love to be amidst nature rather than to be amidst Chaos of city through out the year. Which is why the concept of Weekend Homes began. But have you ever thought, what would you do at your second homes? Sit back relax and return to your home in city. Instead, why not do some thing productive which will relieve all your stress and in turn will also help you with awards against your efforts. 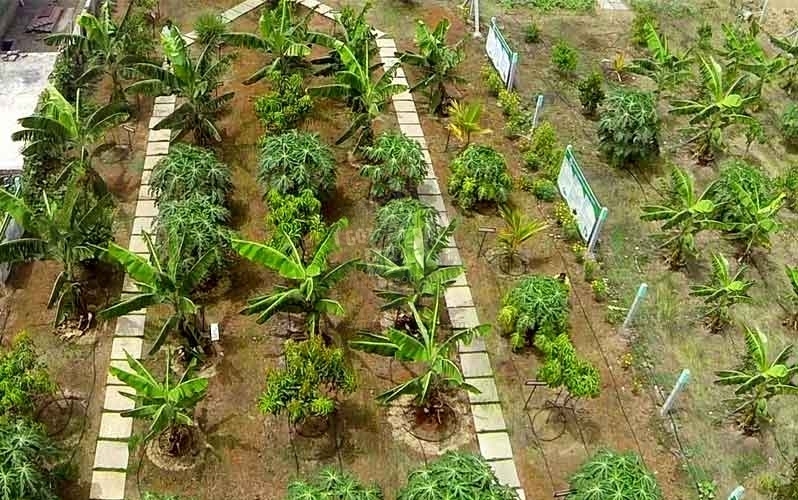 This is a farming land, where you can choose to Grow variety of Fruits, Vegetable in your own way, of course with the help of experienced team Or Manpower for this. Once the fruits and vegetable are ready to eat, get it delivered at your home via the Dedicated Vans available only for land owners of this project, Delivery is available once in a week. There are total 102 plots that are further divided on 40 acres of Agricultural land near Vandri Lake. Being next to this lake also ensures that each land gets ample water supply. To reach here is also not too hectic. From Palghar Station it will hardly take 30 To 40 Minutes by road, but not like the crowded roads in Mumbai or other City. These routes are hardly used by someone except the village people who resides here. Hence the time of driving is still at your comfort zone. Neighbouring Roads & Villages are as follows: Palsai Road, Avandhe Village, Manor, Asanas, Ghodmal, vasuri Bk, Boranda, Palsai Phata Khaniwali road & Sange. 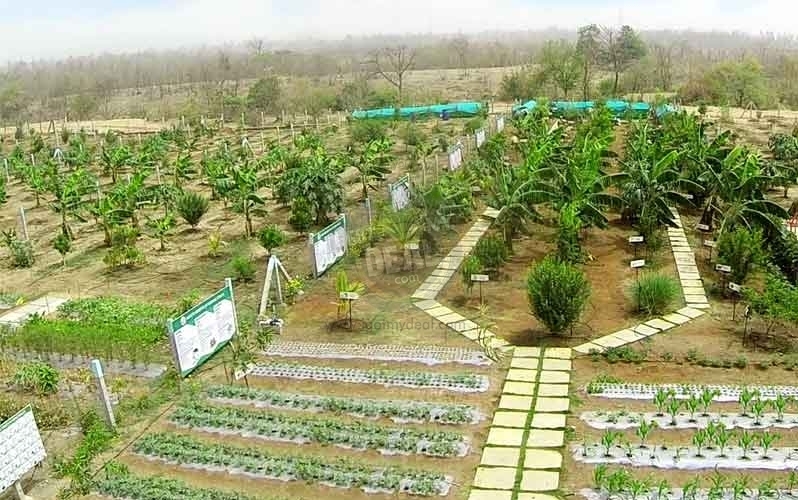 While the other Plot Owners and few facilities available close to this project are as follows: Green Village Holiday Homes, Vaitarna River, Kondkar Farm House, Professor's Farm, Siddhivinay Mandir & Shilpa General Store. Please don't forget to check the below mentioned amenities and specification coulmn for your better understanding. 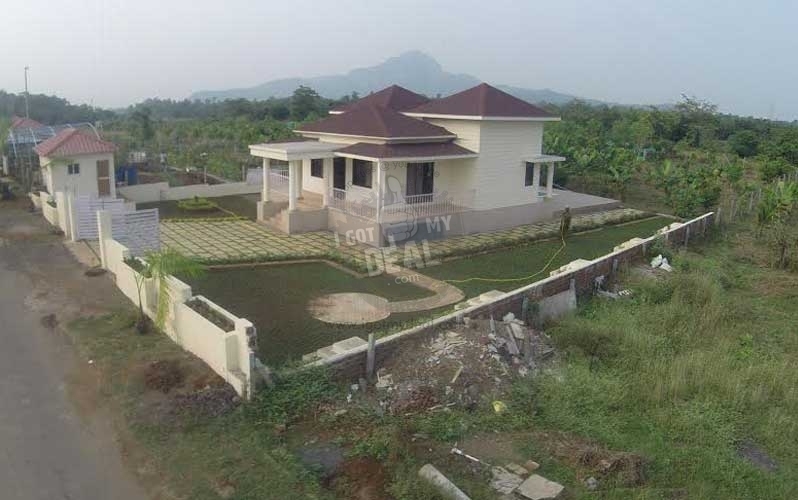 Also there are various other advantages of buying this plot. Call us to know more. * River touch & Mineral rich soil plot. * Drip Irrigation & Rain Water Harvesting System adopted. 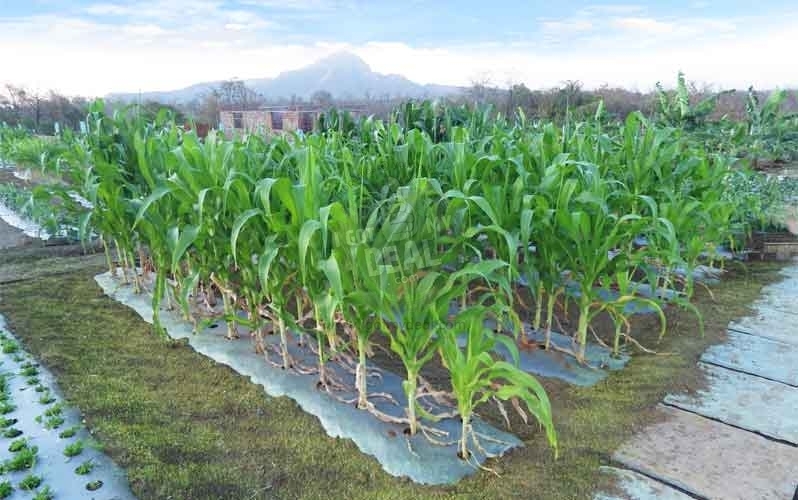 * Expert in Agriculture Management company will take care of your farm year after year scientific way. * Connectivity by Road (Manor),Rail (Palghar) & Very near to Mumbai. * Each Plot is Vastu Compliant. * Golden opportunity for non agriculturist to do farming. * Common facilities available with only Farm plot. Appx. 11,000Sq.Ft. Plots available with Road, Light, Water, Fencing with Gate. 71 varieties of Fruit plants and Vegetables. 14 km from NH8 & 30 km From Palghar Rly.Stn. 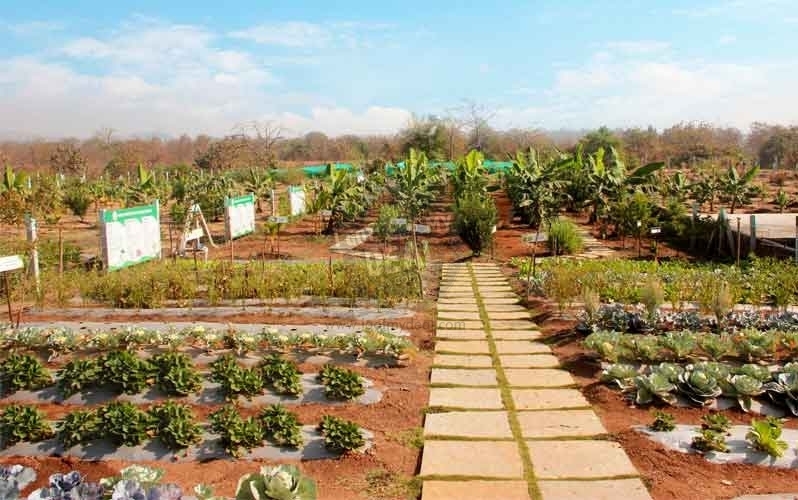 21 Nights Free Stay year after year at Ruia Resort & Spa(upcoming) with common facilities available with only Farm plot. Organic Farm fresh Fruits/Vegetables delivered weekly at your doorstep.